When you want to relax & spend time with the family, there’s nothing like some time in the mountains at a family resort! Why we’ve never stayed at an inclusive resort before, I’ll never know. But now I know why they are so popular for families- all your FUN is included ( not to mention 2 meals a day). We stayed at the Country Place Resort for 3 nights last week and all in all had an excellent time. For this Long Island family, being in the mountains was a welcome change. My kids and I loved the place, kept busy playing games or just sat and chatted and met new friends. Ahh to Summer chillin’ time. We met a few families who were back for their 3rd, 4th or more years as well as several first timers like us. From talking to them, I learned that they really felt like family and looked forward to coming back each summer. I think that’s a great testimonial to the resort! Christine, the manager, as well as Dustin, the activities director and the entire staff made everyone feel welcome and made sure you were having a good time! 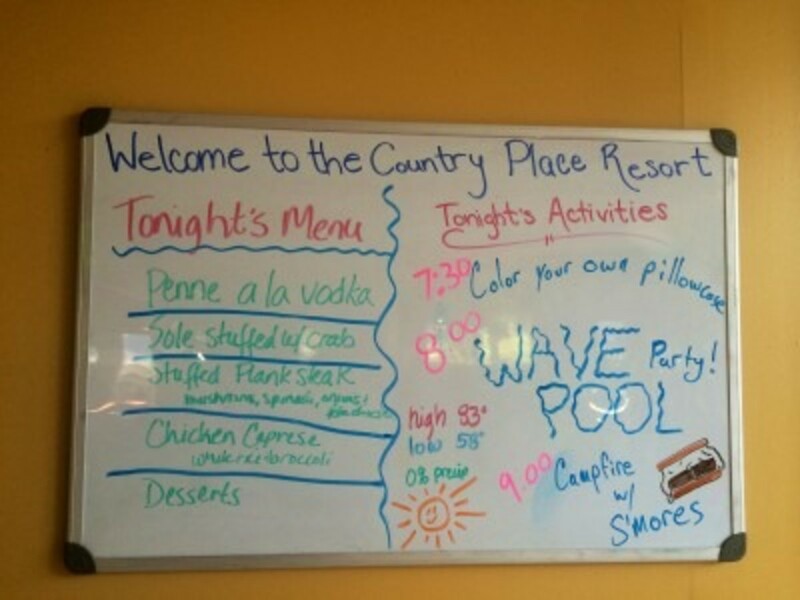 So, what does the Country Place Resort offer families? 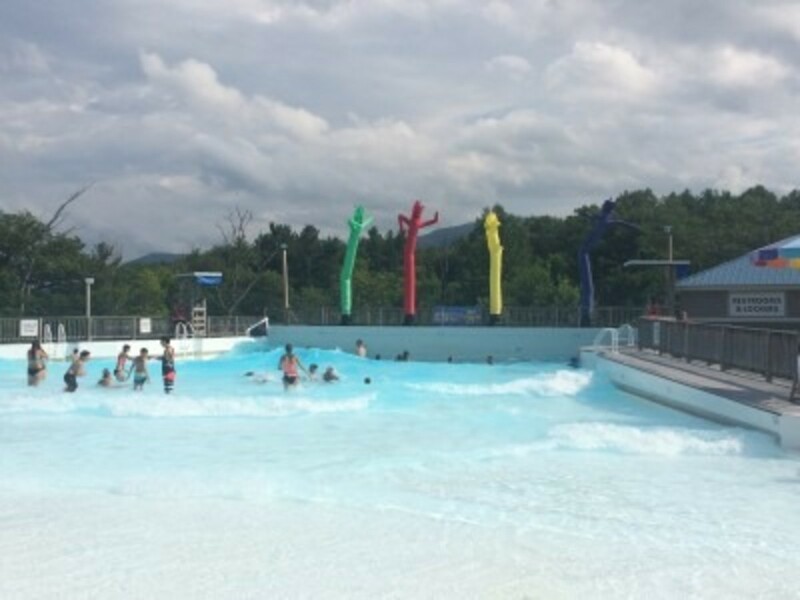 For starters, it’s the only resort in the Catskills where Zoom Flume water park is included in your stay. A simple walk across a pedestrian bridge over a small river with a rushing waterfall is all it takes to enter. We loved being able to come and go without parking, lines or any hassles. It’s the main reason I chose Country Place over the other local resorts. Huge perk! Dinner and Breakfast daily at your own table. The dinner menu changed daily. Mexican buffet night was our family’s favorite! Food was good, nothing super fancy but decent size portions. Meals can take a while though, so my kids did resort to their phones while waiting. 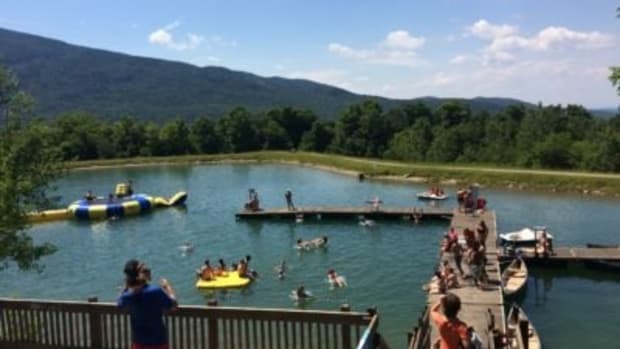 Property wide activities like ping pong, paddle boats on a small lake, fishing, tennis, basketball, playgrounds, bocce, handball, a bounce house, heated pool, and more. The pool table and video games were for a small fee. My kids wished they had a few more video games but then again, the water park had an arcade. Nightly family activities on the nights we were there had a trivia night complete with two nice prizes for winning families (gift certificates at the water park gift shop), casino night with chips (the kids had a blast playing roulette for the first time), corn toss, a bounce house and fire pit with marshmallows. And the kids’ choice for best night was the make your own sundae (of course). A few more outdoor games would have been fun too. I have to say , I was pleasantly surprised with the Country Place Resort and Zoom Flume. They are not huge and I wasn’t sure what to expect. The view from our room was lovely though showcasing the waterpark and the mountains. Our room was spacious and comfortable. The resort has just 21 rooms so it was never crowded, yet you never felt alone. The staff was accommodating and friendly. Every morning the kids checked the board for the specials of the day. 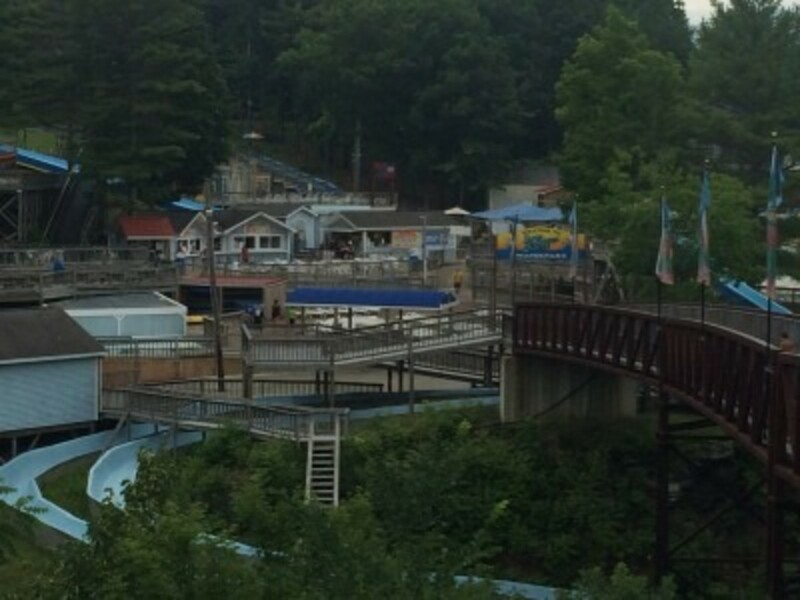 Of course the big appeal is the unlimited access to Zoom Flume Water Park. Although it’s not a huge park, nor does it have the crazy rides and fast dropping body slides some parks have, it’s a really fun park and it’s got water right? Major appeal for families like mine who love the water. Most of the kids I saw there ranged in age from about 5-14 , so if you have kids that age, it’s perfect. I didn’t see many 20 somethings, I’m sure they are off at Six Flags and such. Everyone will enjoy the new gorgeously clean wave pool plus the younger kids have several splash areas and a nice lazy river to go in. 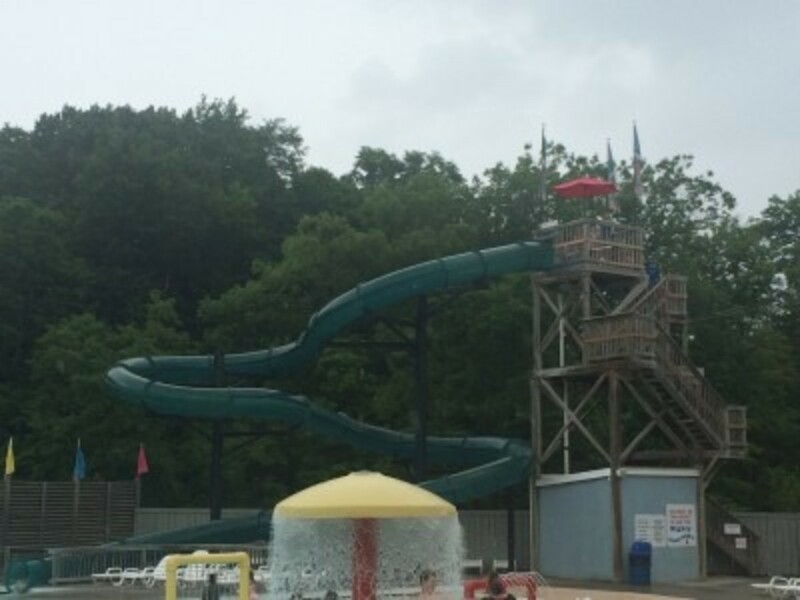 Older kids love the slides and raft rides. My favorites were the family ride and the Wild Water West shooting water area. My kids really had fun the dozen or more times they went on the mat ride going head first and ending up near the gorgeous waterfall at the bottom of the slide. It’s a very pretty park with a nice laid back country feel (that coming from a Long Islander used to crowds and “the bigger the better “type water parks). The really nice thing was that we never had wait more than 10 minutes for a ride. 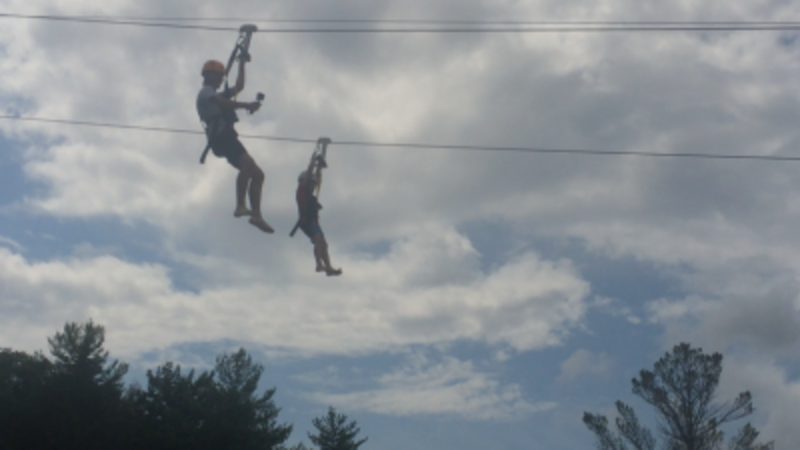 Another huge appeal for my kids was the new Gravity Gorge Zip Line that takes riders zipping over the park at 100 feet in the air and for almost 800 feet!! With 1 ride per person included with your Country Place stay, the kids all got to take a ZIP. Two of them loved it so much, they bought more tickets and went again. Price is $7 per zip with the $2 coupon we found in the park map. Even my 8 year old did it! Not this chicken mom though! 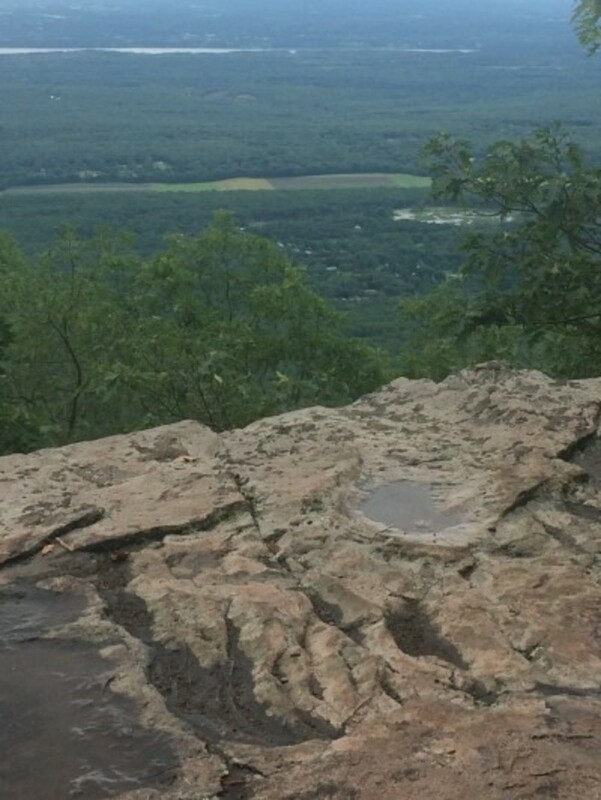 Towns to visit, like Woodstock and Catskill ( we went to both- one on the way up and one on the way home). 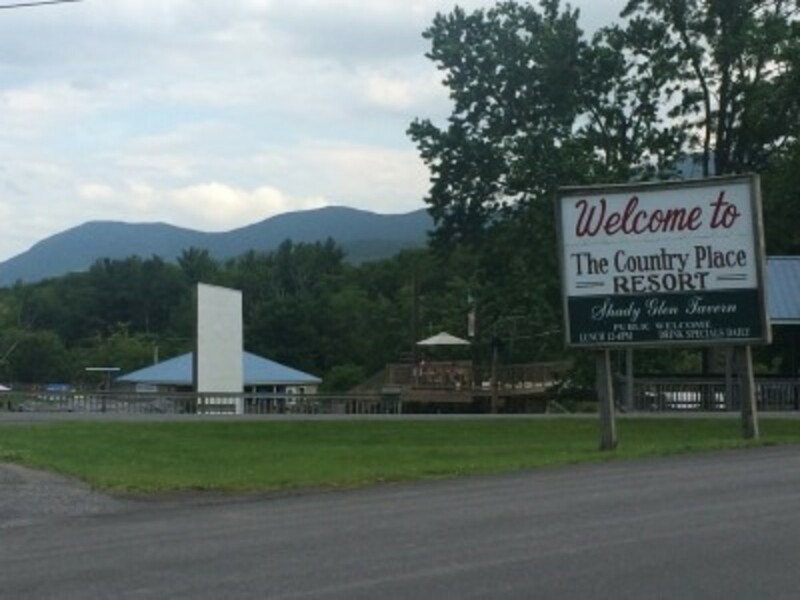 At only 2 1/2 hours north of New York City, visiting the Catskills is a great idea for a summer vacation. I’m glad we went, having only visited the Lake George area before. Visit the Country Place website here to learn more and see their packages. 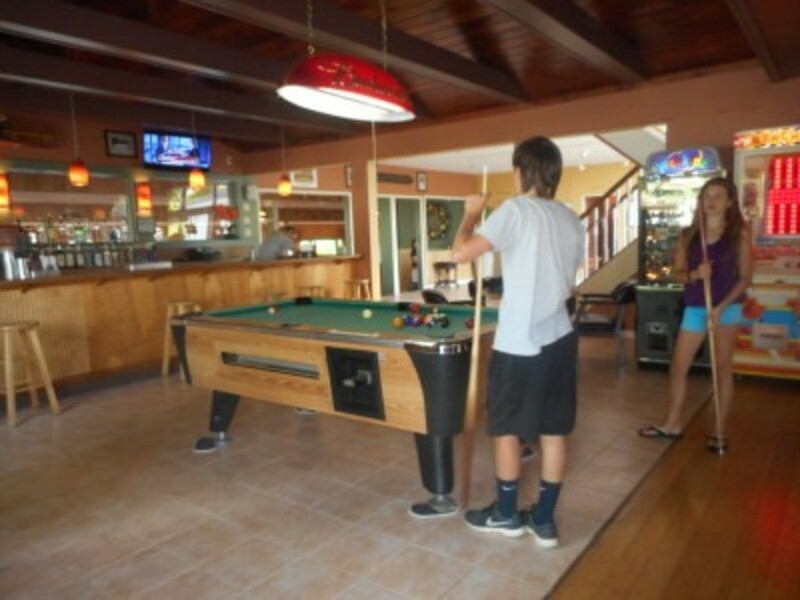 Find the Country Place Resort on Facebook here. Visit Zoom Flume’s website here to see the rides and take a virtual tour. Tips: Bring your own snacks and waters for during the day at the resort. The waterpark does offer lunch and concession stands but the resort itself has no snack foods during the day. 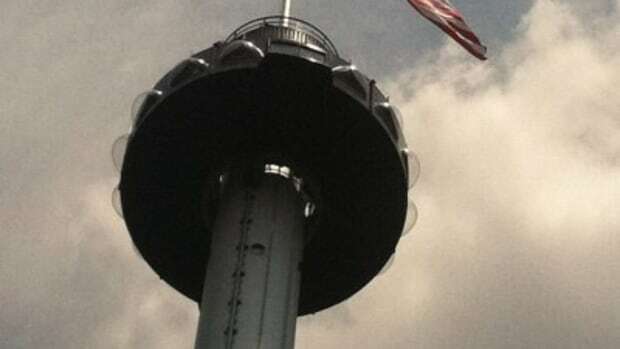 However , it’s an easy walk over the bridge and the prices were good for Zoom Flume snacks. If you’re looking for healthy food though, bring your own. They have the typical hot dogs, fries and such there. 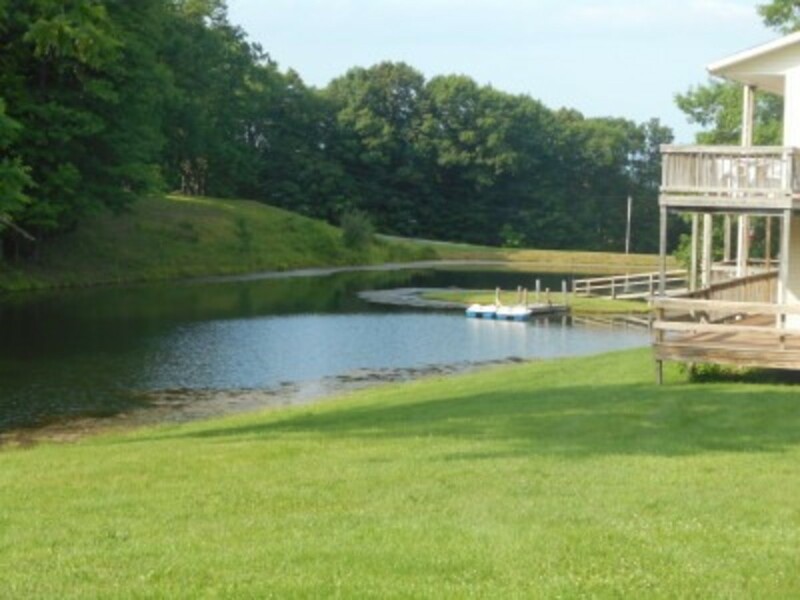 The resort provides fishing poles for their small lake but you can bring your own. Be on the look out for the bullfrog in the lake! Kids get a kick out of him. Go Pro’s are allowed on the zip line. We got an awesome video! Bring yours. 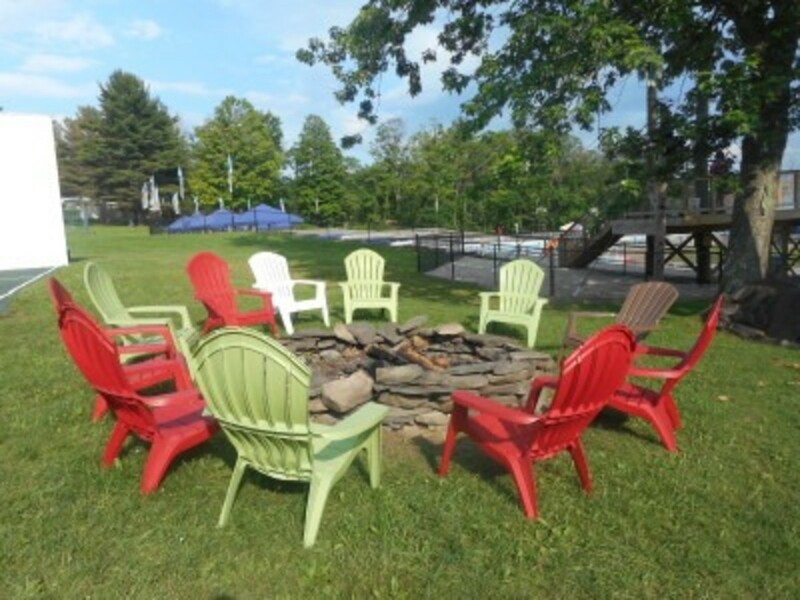 Camelback Resort- Poconos Fun Indoors and Out! 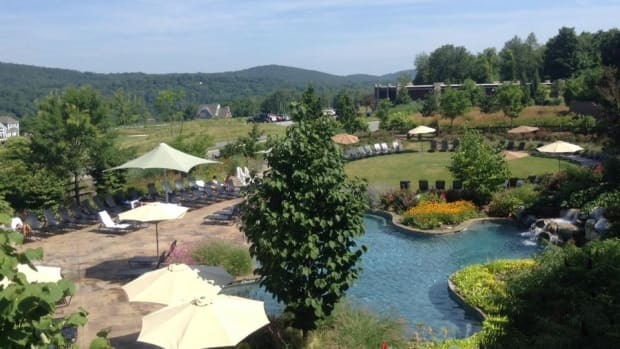 WOW- There’s just a TON to do at Camelback Resort. Hershey! Makes you think of chocolate bars and roller coasters right? 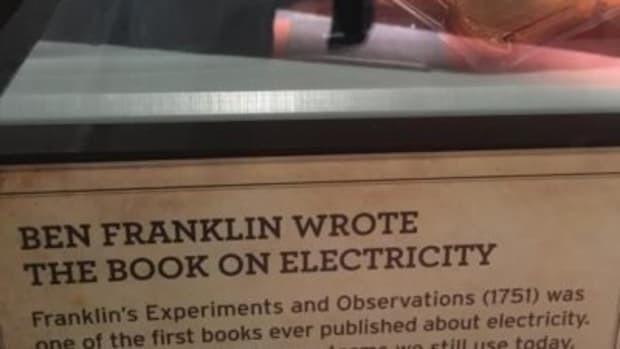 Family Fun,Robots and Dinosaurs at the Franklin Institute in Philadelphia! 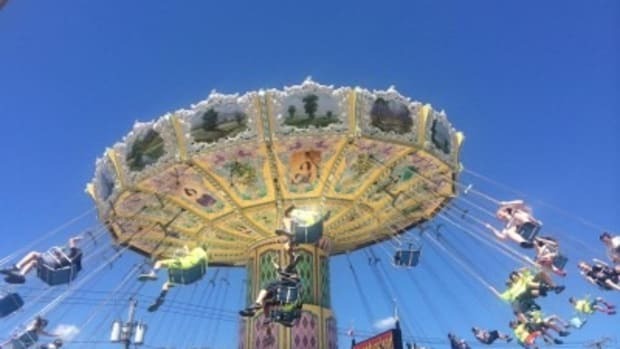 Adventureland, Long Island- New Coaster plus Classic Family Fun! There’s a reason Adventureland has been around so long! It’s classic amusement park fun. 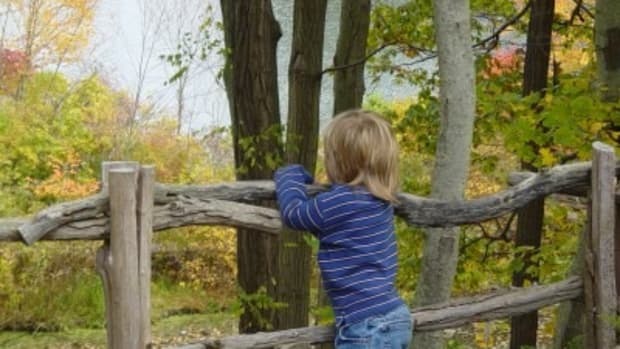 Family Fun in Suffolk County: 25 Things to Do Indoors and Out! 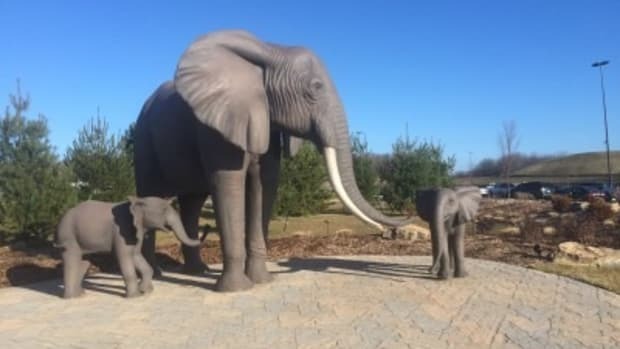 Take the Kids to Kalahari Resort- PA’s New Indoor Waterpark! 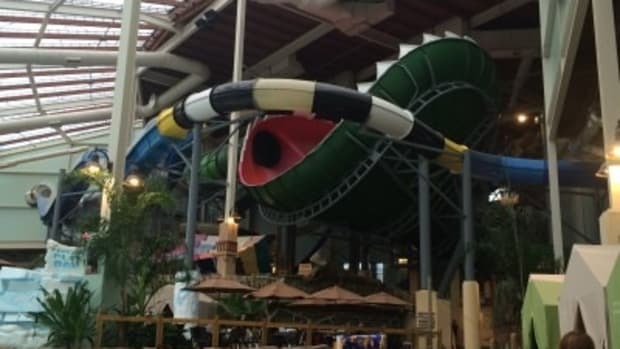 Take the Kids to Kalahari Resort- PA’s New Indoor Waterpark!. Grand Cascades Resort- Northern Jersey’s Perfect Family Vacation! Smuggler’s Notch, Vermont-a Top Family Destination! We’ve wanted to visit Smugglers Notch for years.